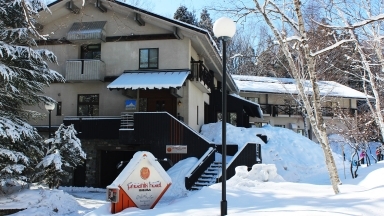 Wadano Forest Hotel is located approximately 400m from the Sakka ski field at the northern end of Happo One. 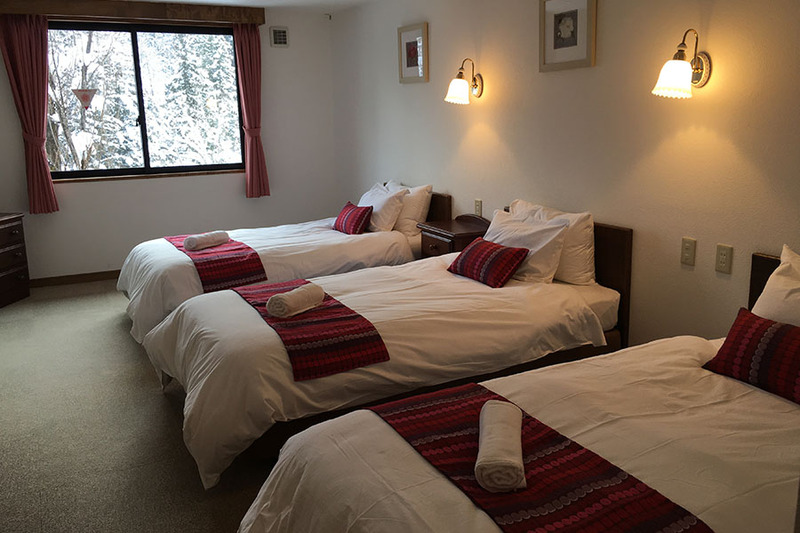 Their friendly staff will shuttle you to and from the ski field. 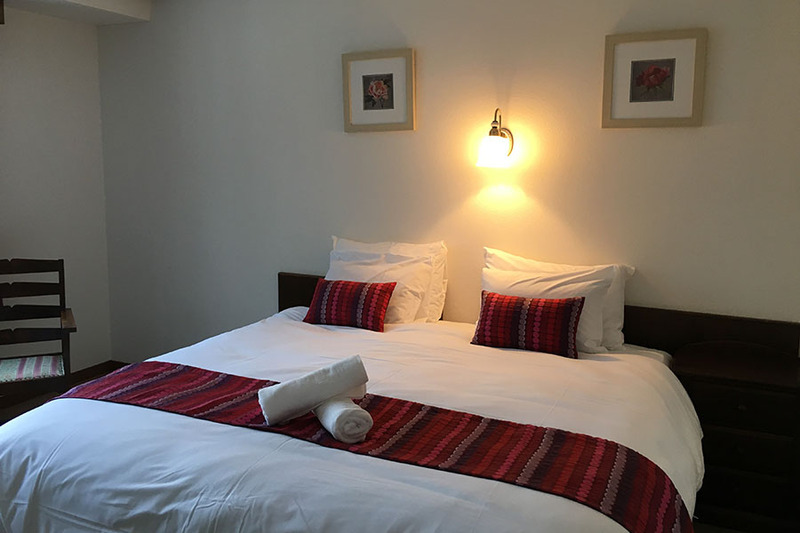 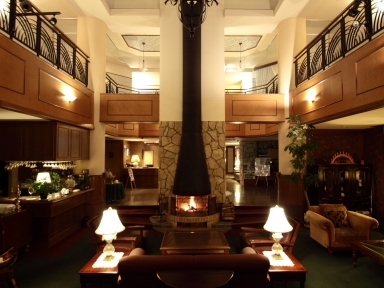 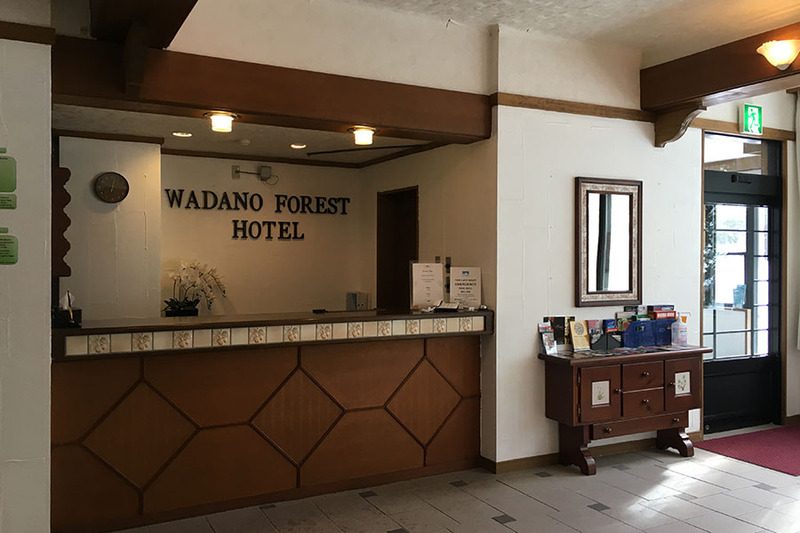 Wadano Forest Hotel is in a peaceful and tranquil location, surrounded by forest, with great ski field and valley views. 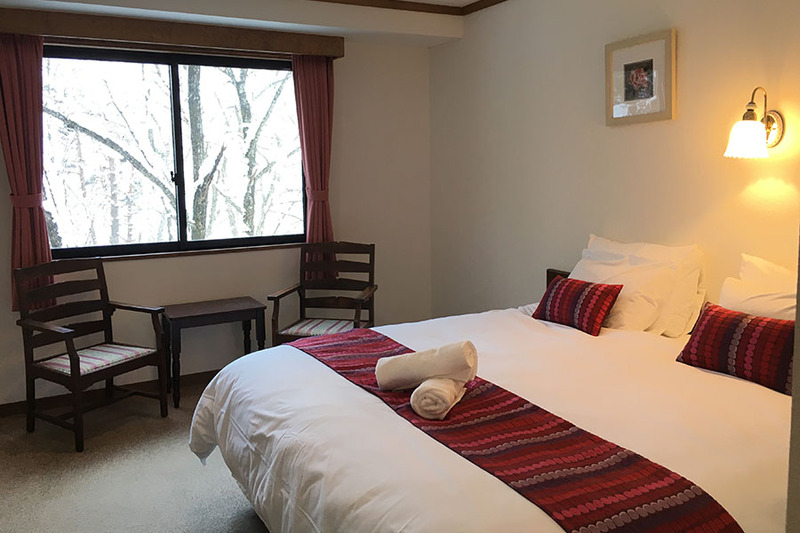 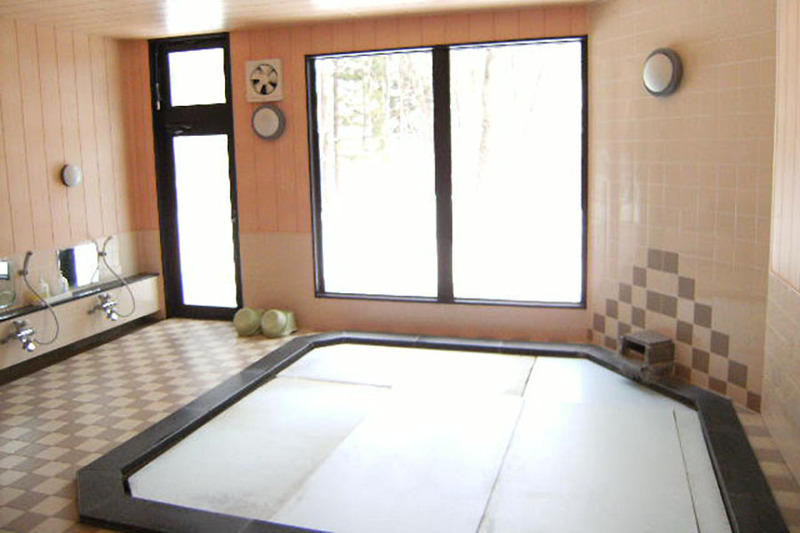 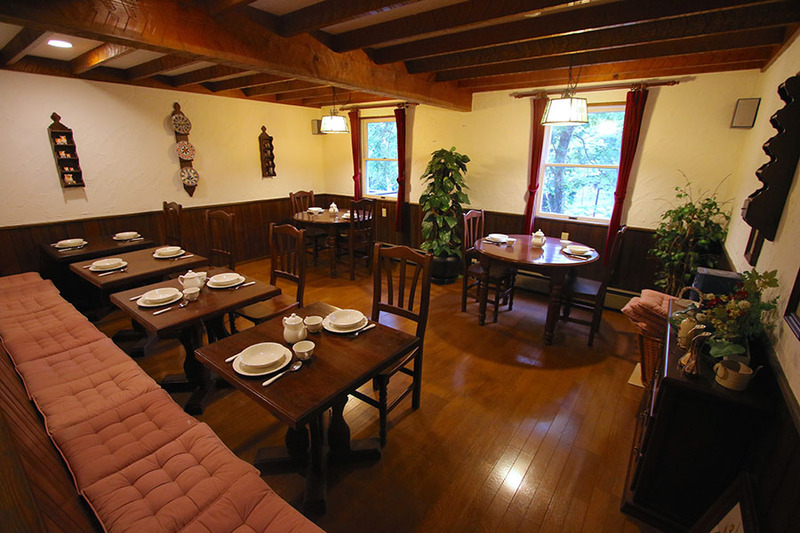 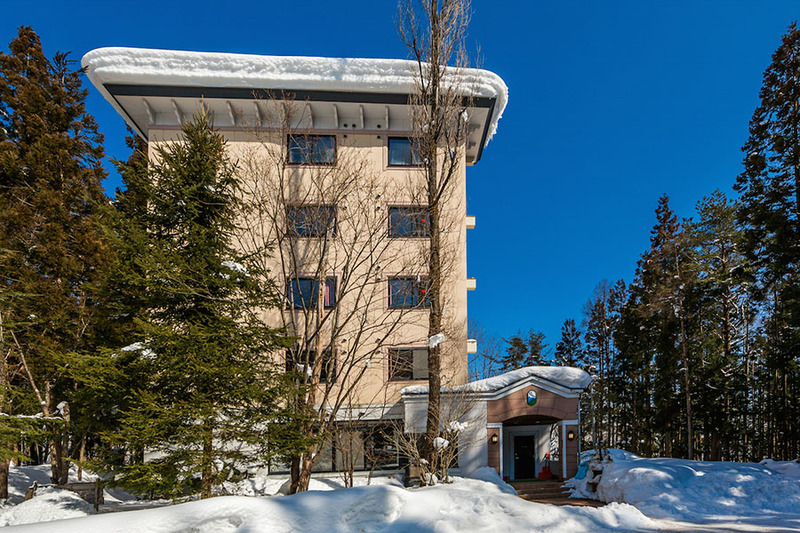 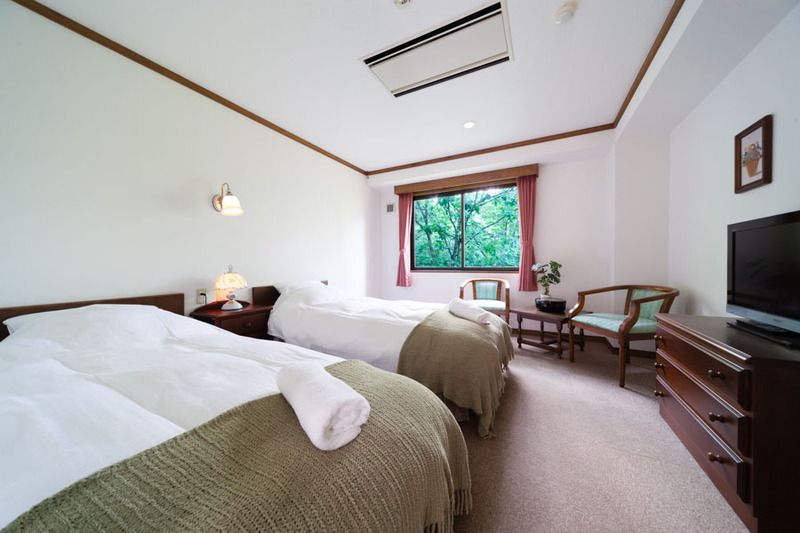 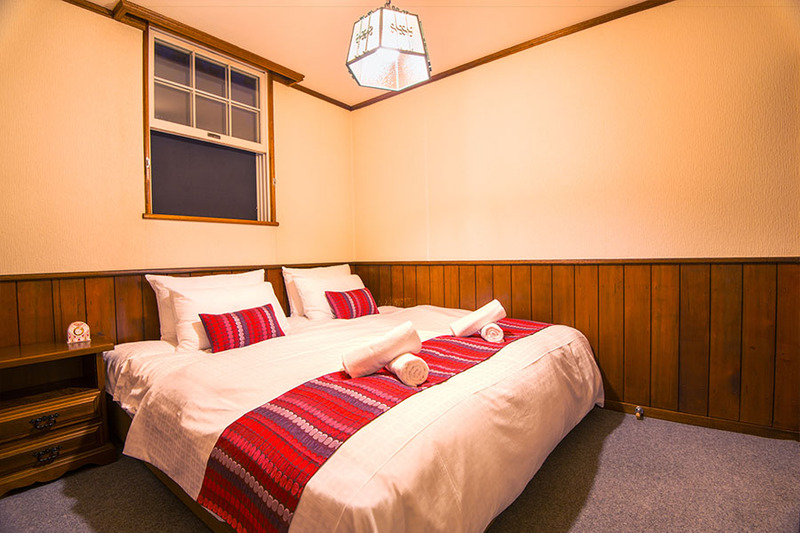 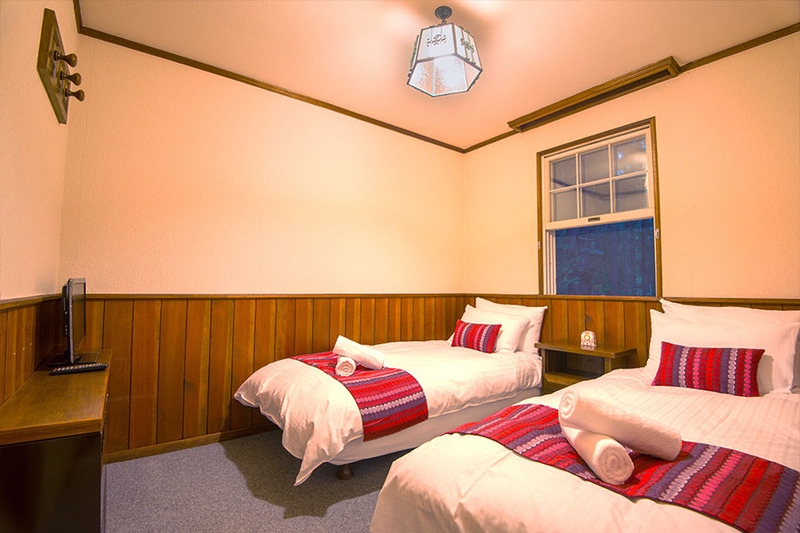 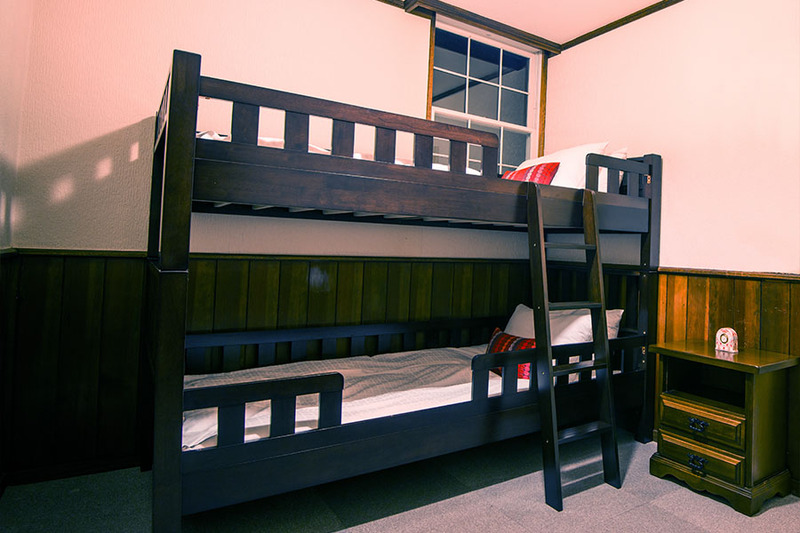 Guests who stayed at Wadano Forest Hotel also stayed at these other Hakuba accommodations.